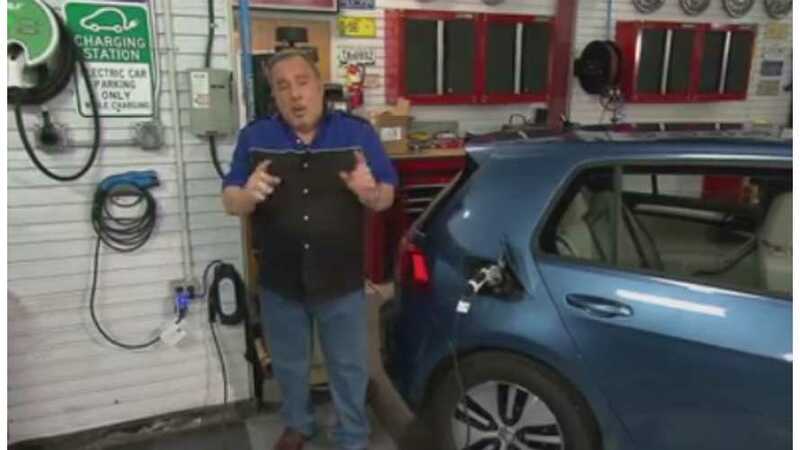 Goss' Garage covers the base essentials in charging your plug-in vehicle in a spot for Motorweek which aired this month.  "If you are considering a plug-in vehicle, there are some things that go along with it that you need to consider as well. You have to have a way to recharge the battery in your plug-in." ...so you know it isn't going to be any deep-thinking moments for us very familiar with the tech (although the host does have a Aerovironment Dual TurboCord 110/220 EVSE on hand to show off). However, it is encouraging nonetheless to see these types of spots in main stream automotive programs today ... as opposed to more helpful hints on servicing your mid-90s Ford Ranger.